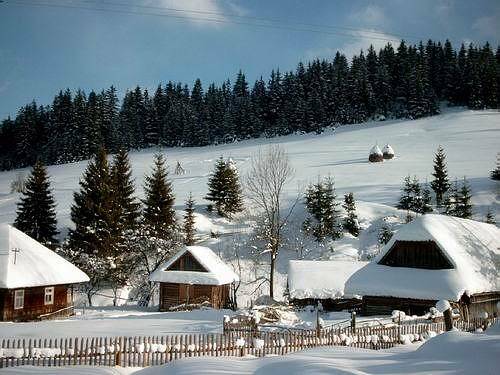 winter months in the Carpathian Mountains? How did they stay warm? How were the foods prepared? What activities kept them busy? What social activities took place? 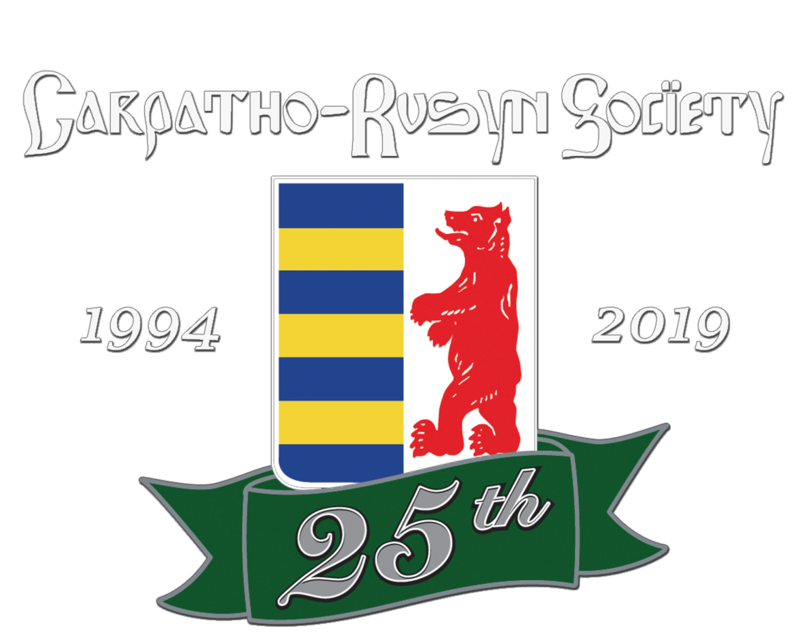 became Christian Traditions among the Carpatho-Rusyns. Reservations are needed due to limited space. Afterwards we will join for dinner at a nearby restaurant.